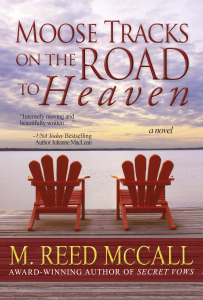 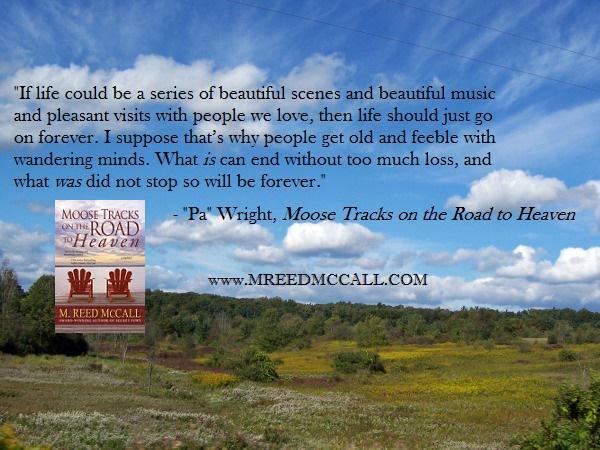 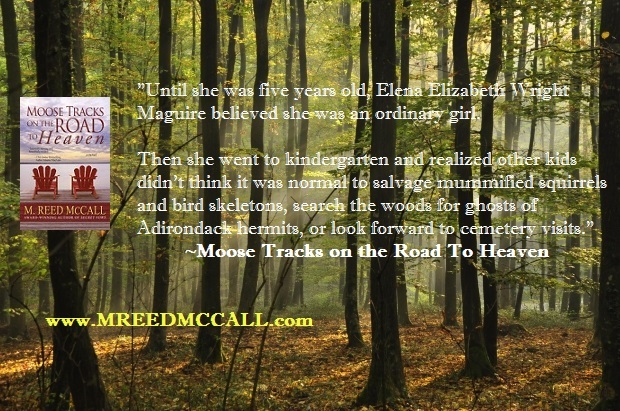 **For a limited time, Moose Tracks on the Road to Heaven is still on sale for $2.99 for Kindle and Nook! 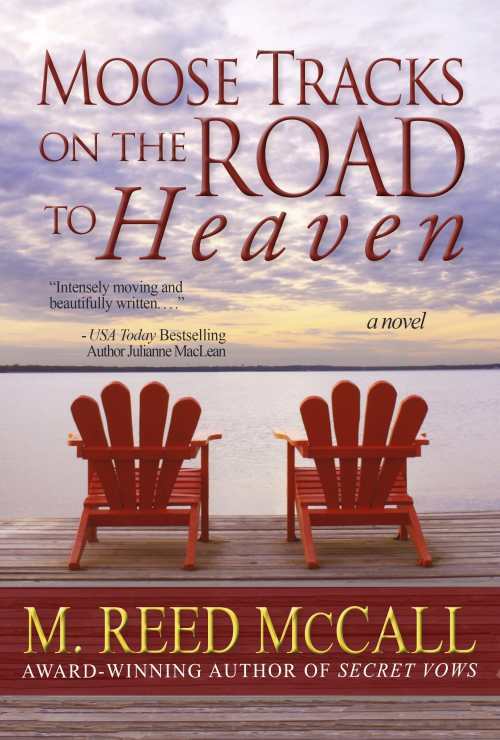 Only 26 days to go and Moose Tracks on the Road to Heaven is now up and available for preorder at Google Play (just click on the cover or this link to go there). 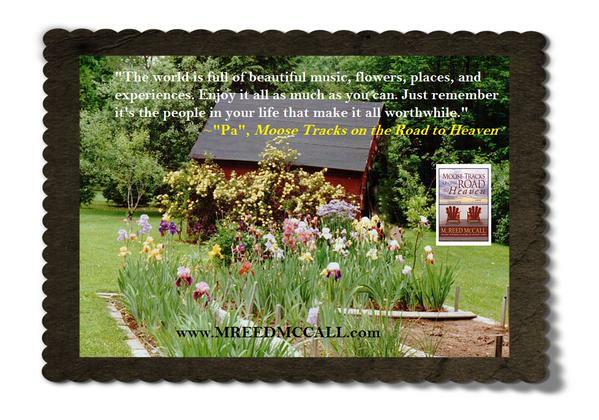 The special preorder price is still $3.99 – but it looks like Google Play has their own promotion on that has the price knocked down to $3.03! !